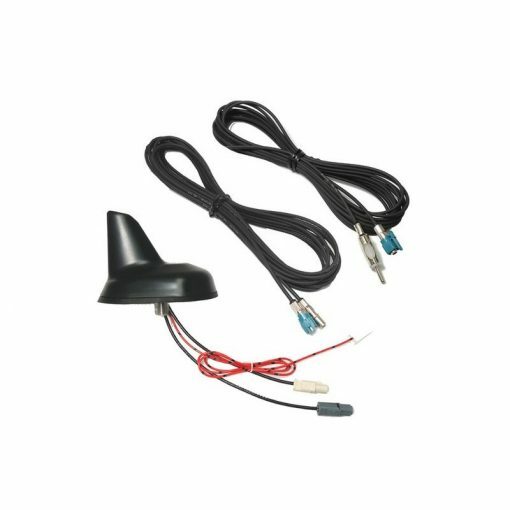 High performance German UNIVERSAL FIT amplified Shark Fin DAB and FM antenna. 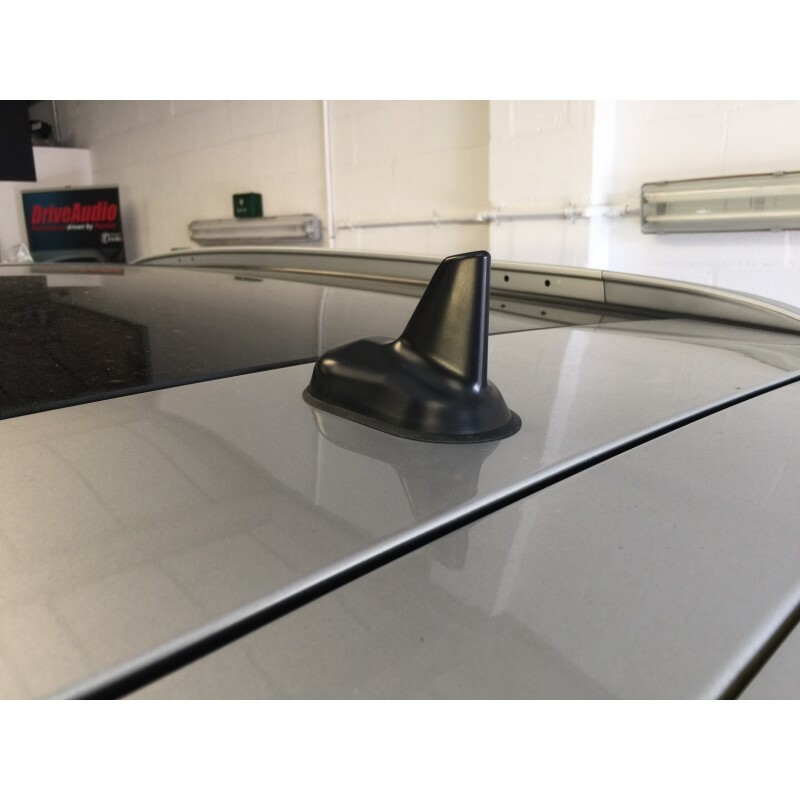 This is a high OEM quality German made antenna, optimised for UK DAB reception and has given the best results from all DAB antennas tested. 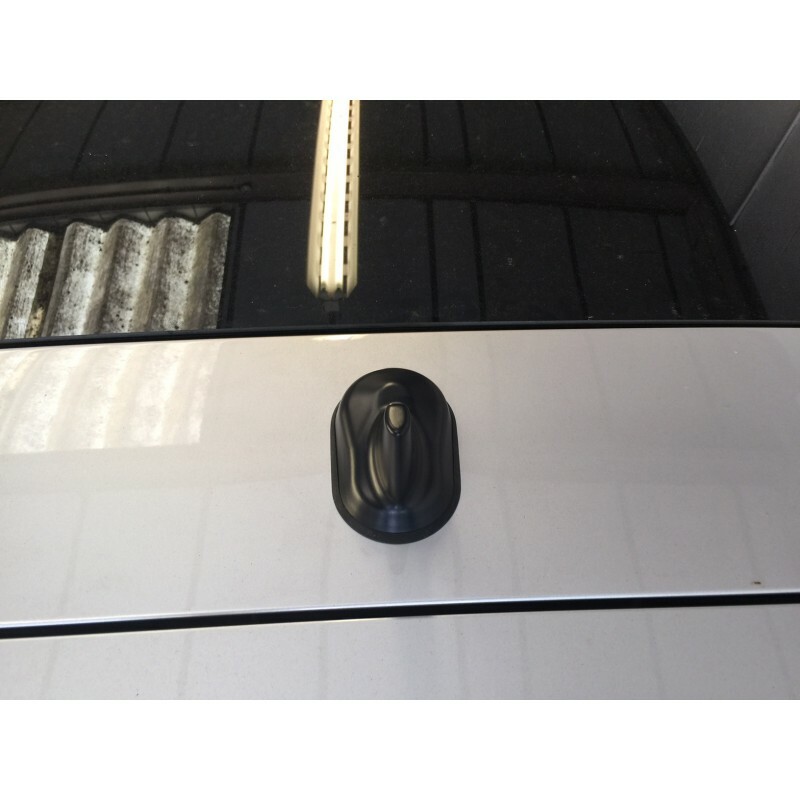 DAB and FM 5 meter extension cables are included.